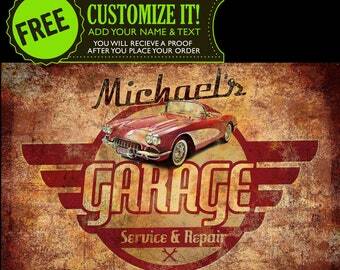 Add a light base to your crystal order. We have three varieties of light bases to fit your needs and budget. 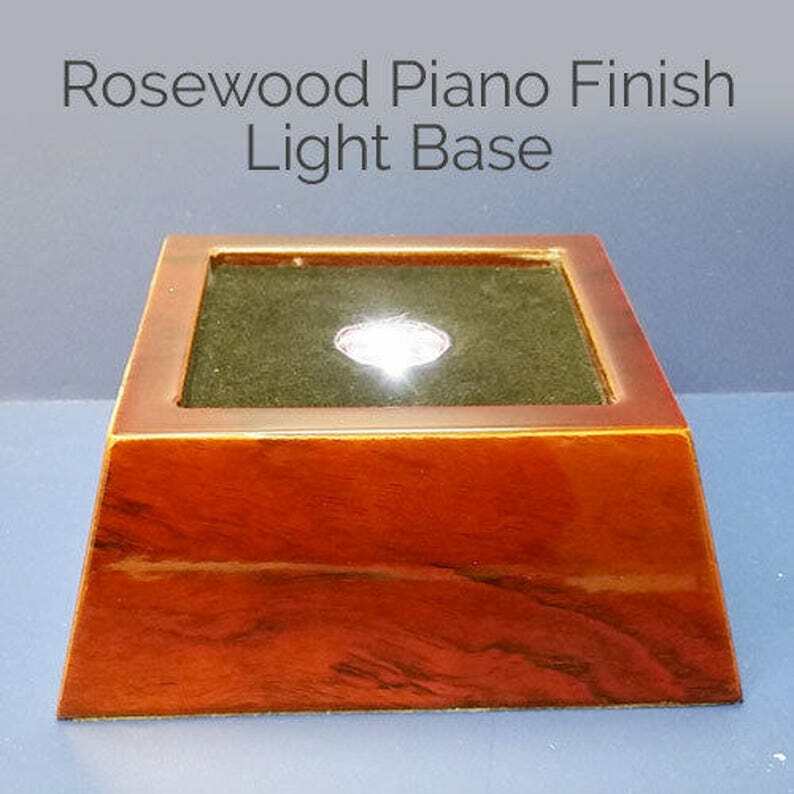 Rosewood Piano Finish Light Base - Dimensions 3x3" or 2.38x2.38"
Black Piano Finish Light Base - 3 3/8 x 3/38 x 1"
Shipping is Free when ordered with one of our crystals.